Leightons Winchester has been part of the Leightons family for decades, with the original Leightons Winchester opening less than six months after our very first branch in Southampton opening in February 1928. 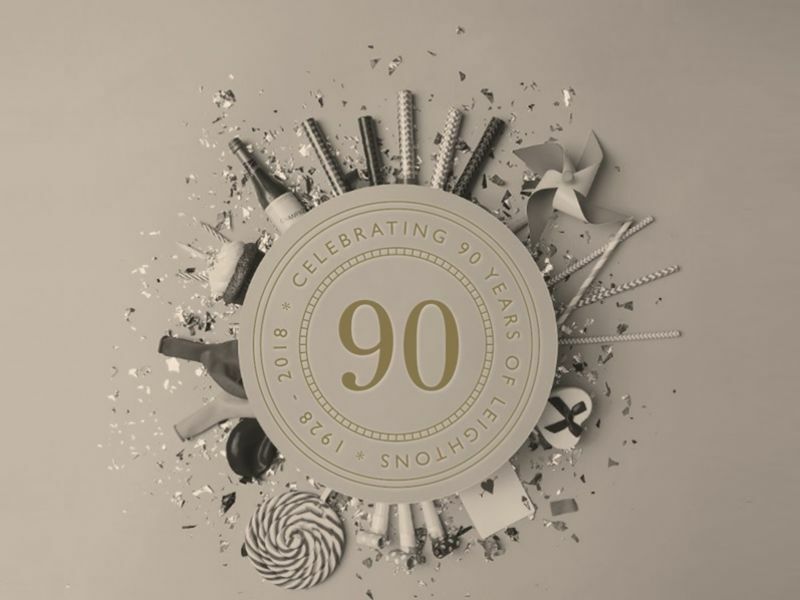 As we celebrate 90 years of Leightons, many of our branches celebrate their own milestones, with Winchester one of the first to reach its 90th birthday. 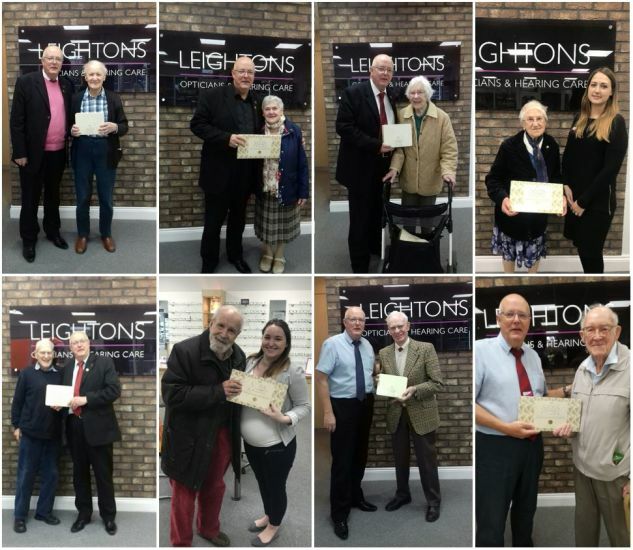 Leightons has been a family-run business through three generations, from founder Henry Oscar Leighton to our current CEO, Ryan Leighton. It was even Leightons Winchester where Ryan’s father, Richard Leighton, first worked in the family business as a dispensing optician! It's the team in Leightons Winchester which makes the branch something special to their customers. To celebrate our 90th anniversary, branch manager David Norster has been surprising the customers who share our big birthday! Customers who are also in their 90s have been welcomed with real VIP treatment. "I've been going to Leightons for 32 years and have always experienced nothing less than friendly, professional service. Not long ago, I recommended them to a colleague who was constantly returning to another high street optician as they struggled to get his prescription right. Leightons got it right for him first time." We can’t wait to see what the next 90 years hold for Leightons Winchester!